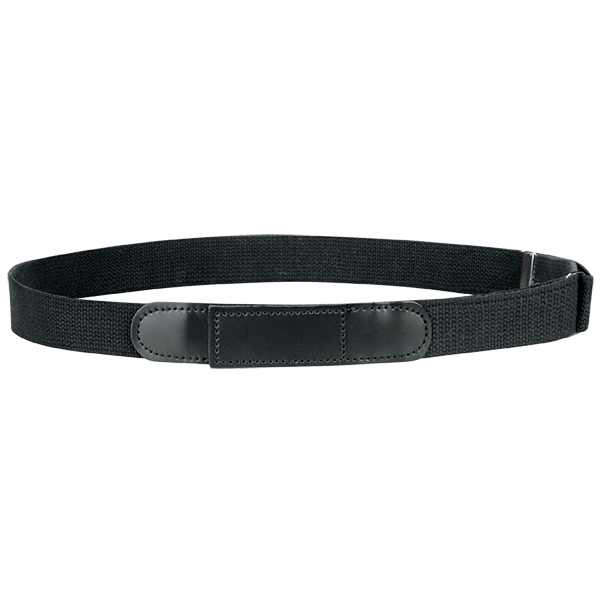 Make sure you - and the car you're working on - look good with this no-scratch belt. Leather closure with No Metal Buckle so you won't scratch that perfect paint job. Questions or comments? Complete this form to have an associate contact you. You can also call us at 800.733.5271. Get exclusive red kap news, offers, and more. Stay updated with Red Kap Auto!